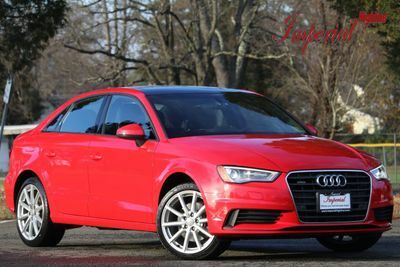 2016 AUDI 2.0 TURBOCHARGED 170HP 4 CYLINDER ENGINE. ** BACK UP CAMERA** NAVIGATION** SIX SPEED AUTOMATIC TRANSMISSION**. TRILLING TO DRIVE AND HANDLES CORNERS WITH EASE. 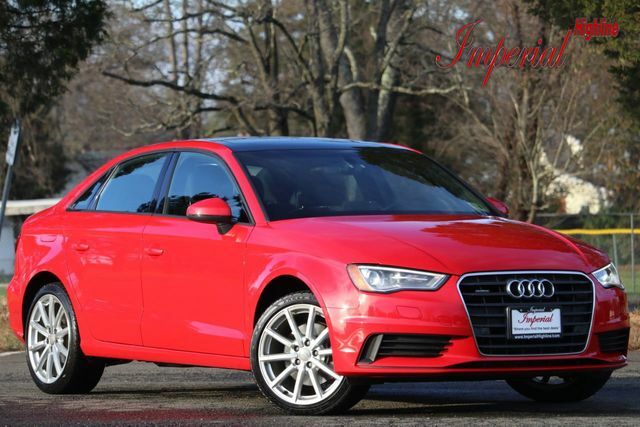 ALL WHEEL DRIVE **QUATTRO** HIGH DESIGN WITH IMMACULATE FIT AND FINISH INTERIOR** BI XENON HEADLIGHTS** BIG SUNROOF** 18INCH RIMS** BLUETOOTH AUDIO/PHONE** AUDI A3 HAS A 4.9 OVERALL CONSUMER RATING!! !